Arista has launched HDMI/DVI video input Remote Display family with high-definition video receiver. Arista’s remote display range eliminates cable clutter without affecting performance or video quality. The display is shipped with a transmitter which facilitates the transmission of ultra-high-definition video & audio, IR controls, ethernet pass through, RS-232, USB and power over a single category cable, for up to 100 m/330 ft. Arista’s Remote Displays can be conveniently used in harsh environments and locations where computer and transmitter are distant (up to 330 feet). The touchscreen displays are equipped with USB ports for keyboard and mouse. For ultimate convenience Arista remote displays does not require power supply for the display (excluding large format display) and can be easily installed at locations without power access. It has been well recognized by manufacturing professionals that industrial displays in a plant floor improves efficiency and productivity. 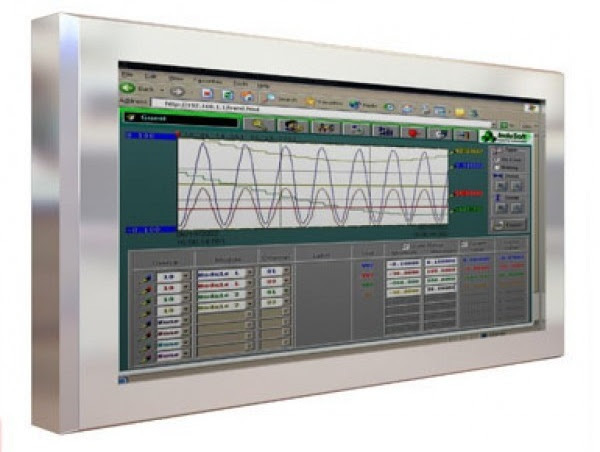 Arista’s ADM-5842AX 42” Large Format Display is specifically designed to display KPI & Metrics in harsh environments and plant floors for communicating critical information to employees and management. 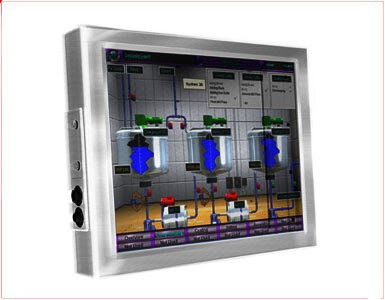 It has been well recognized by manufacturing professionals that industrial message displays in a plant improve productivity. 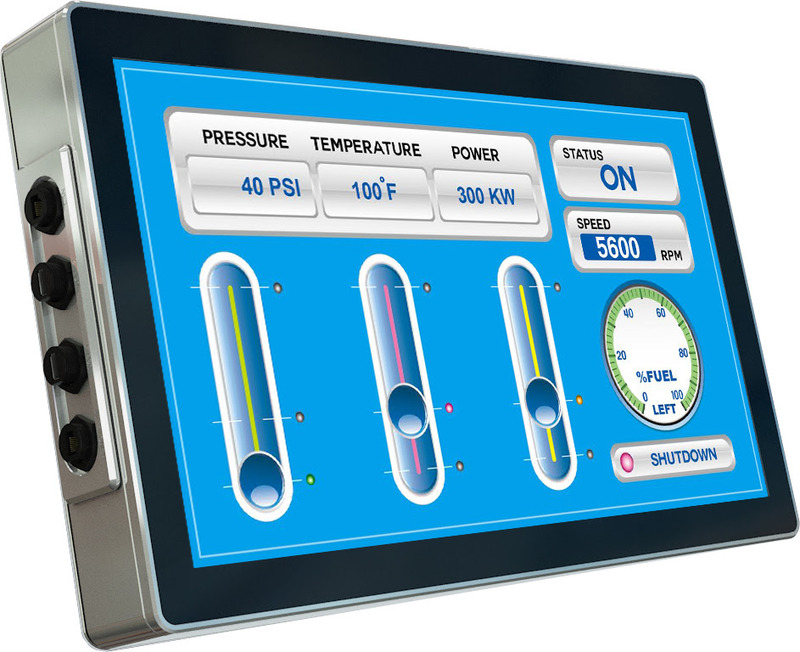 Arista’s ADM-5842AX 42” Large Format Display is specifically designed to display KPI & Metrics in the most challenging harsh environments and plant floor for communicating vital information to both employees and management. For more information visit call our toll free number 1.877.827.4782 or email our sales team at sales@goarista.com.